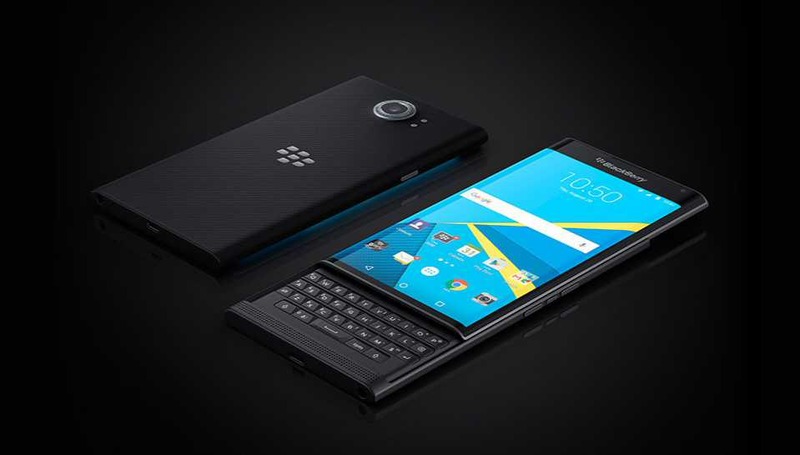 Verizon has released a new software update AAQ281 for BlackBerry PRIV smartphone. The new update has fixed the recently discovered KRACK Wi-Fi variability in the OS. In addition, the update also includes Android September security patch fixes Common Vulnerabilities and Exposures (CVE) in the open-source Android OS. The patch has fixed 30 specific issues in the September 1 dated patch, with 51 more bugs resolved in the September 5 patch. In addition, the firmware update also includes minor bug fixes and improvements. Software update build AAQ281 for BlackBerry PRIV will gradually release to everyone. You can also check manually for updates, go to Settings > About device > System update. Next articleELEX Update 1.02 is now rolling out on PS4 and Xbox One.